Today, TIME announced their Person of the Year: President-elect, Donald Trump. With the current political climate in America showing an increasing divide and hoards of outspoken protesters up in arms, many people have a real problem with this nomination. But to understand the title of TIME‘s Person of the Year is to understand that the accolade isn’t about glorification or condemnation. You just need to look at the award’s controversial recipients through history to see it’s merely a sign of the times. 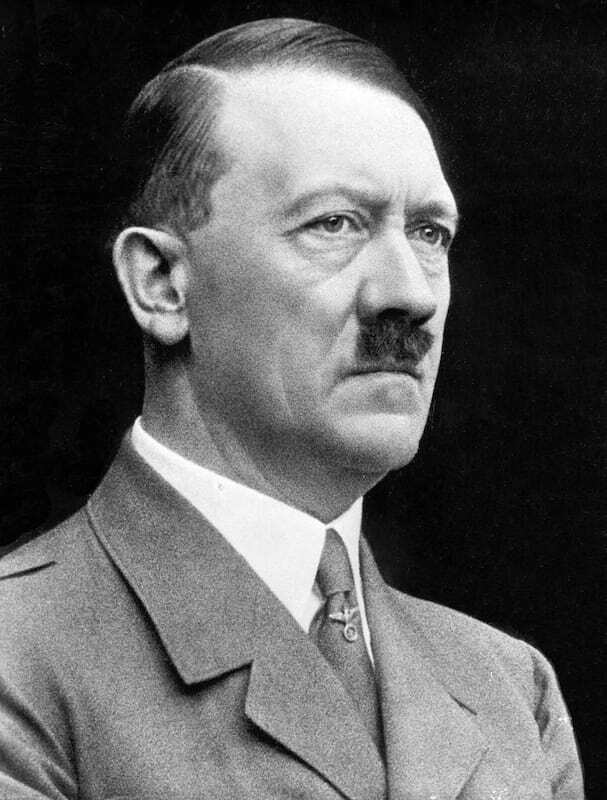 The most notorious dictator in modern history – the man responsible for genocide on a scale still mourned today – was awarded TIME’s accolade in 1938 – just as WW2 was brewing. 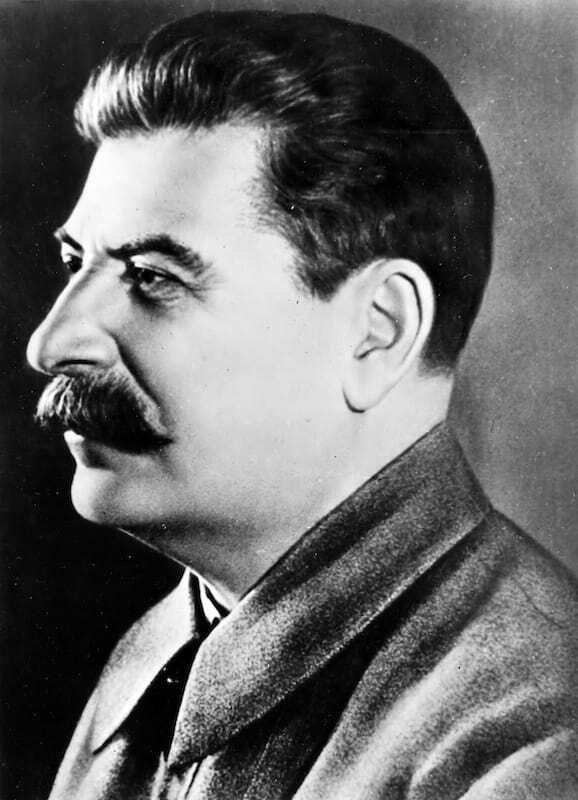 One of the founding fathers of the Bolshevik Revolution in 1917, Stalin went on to orchestrate ‘The Great Purge’ – an almost-euphemism for the execution of Socialist enemies – and new economic policy that resulted in a catastrophic nationwide famine and the deaths tens of millions of people. 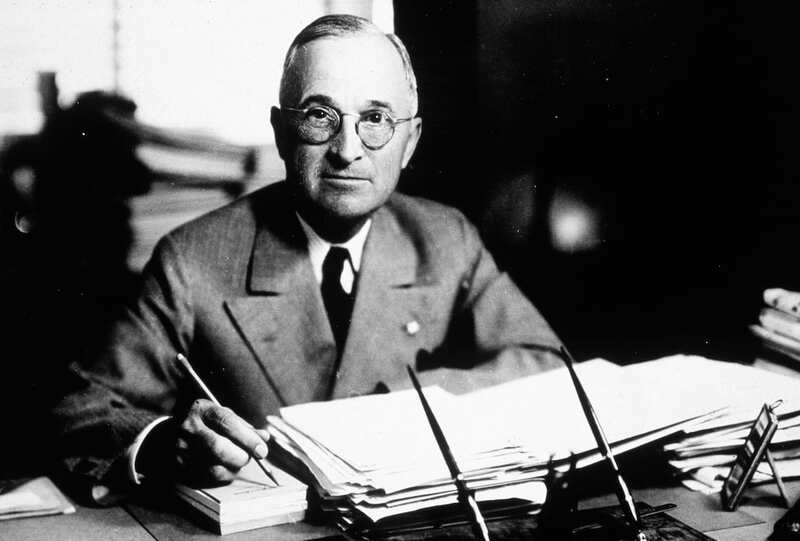 Many presidents throughout the last century have been awarded TIME’s Person of the Year but Truman’s presidency – marked by the accolade, as well as the authorisation of the atomic bombings of Hiroshima and Nagasaki and one of the biggest election upsets in history – was undoubtedly divisive. 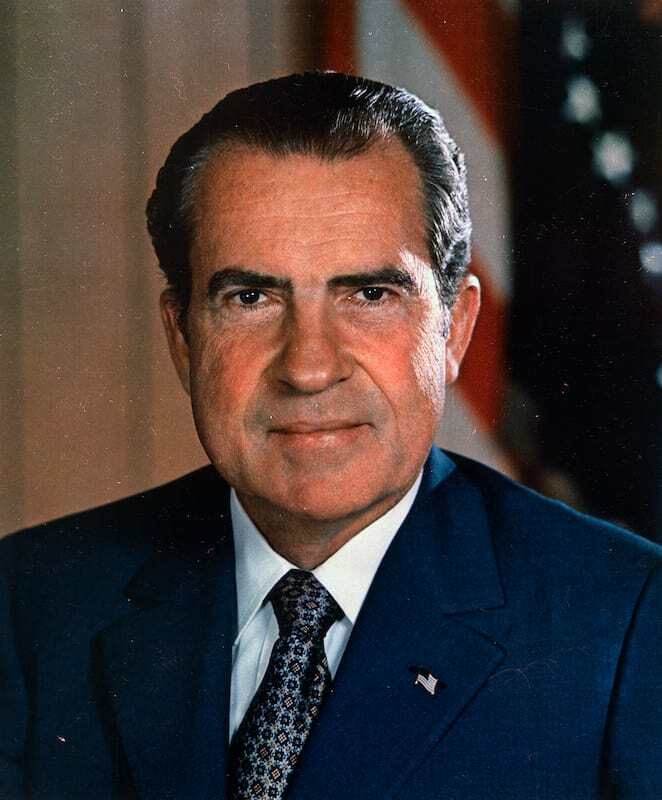 Richard Nixon will undoubtedly be remembered best for the Watergate scandal. The uncovering of Nixon’s involvement in the bugging of Democratic party offices at the Watergate hotel caused his popularity to dip so low he remains the only U.S president in history to resign. Nixon was dubbed TIME’s Person of the Year in 1972 – the very year during which his administration covered up the scandal. Grand Ayatollah Sayyid Ruhollah Mūsavi Khomeini was an Iranian Shia Muslim religious leader, revolutionary and politician, dubbed the ‘virtual face of Shia Islam in Western popular culture’. 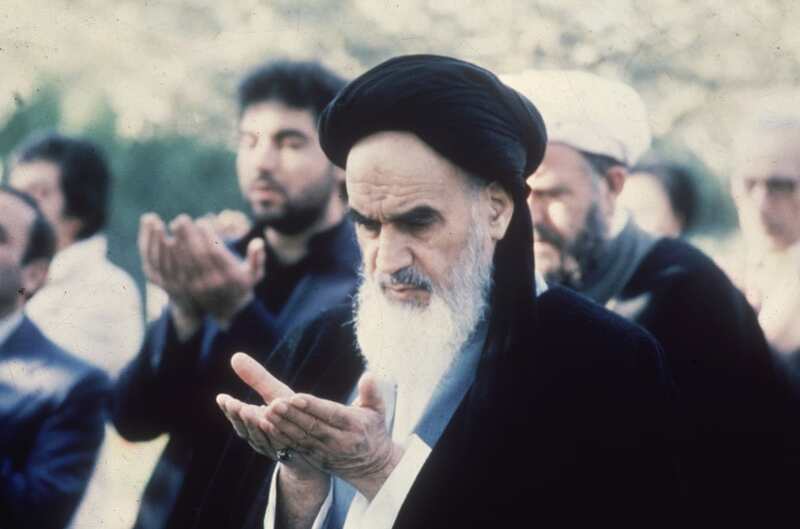 Some commenters believe the act of suicide bombing to have been Ayatollah Khomeini’s brainchild, and his widespread influence disseminated its use in modern terror tactics. 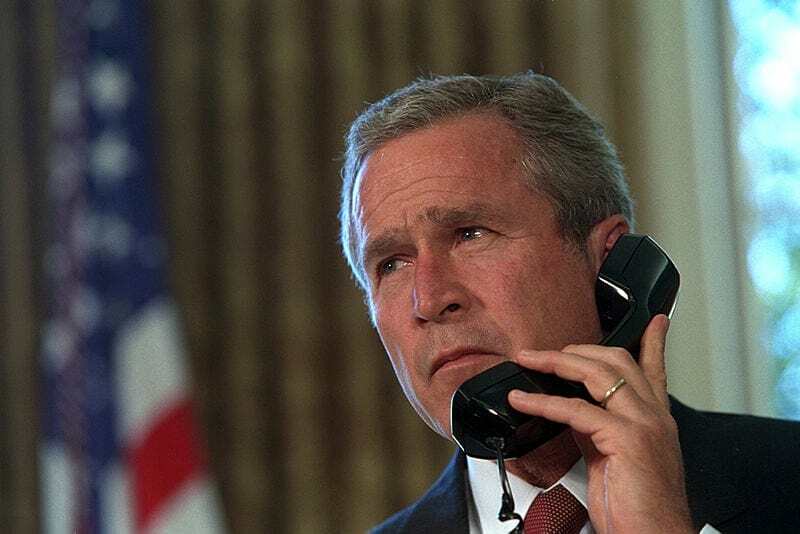 The President responsible for the Iraq invasion and the ensuing ‘War on Terror’ – which would come to be known as the Bush Doctrine – was awarded the title – twice. His father, George W. Bush also received TIME‘s accolade. 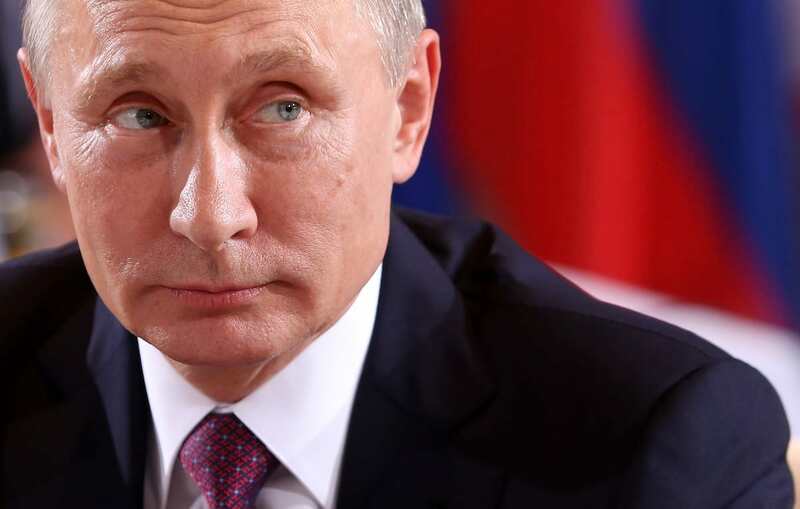 The long-standing Russian President was named TIME’s Person of the Year back in 2007 and has continued to have an unarguable influence on the global political stage as both president and prime minister for nearly 17 years. 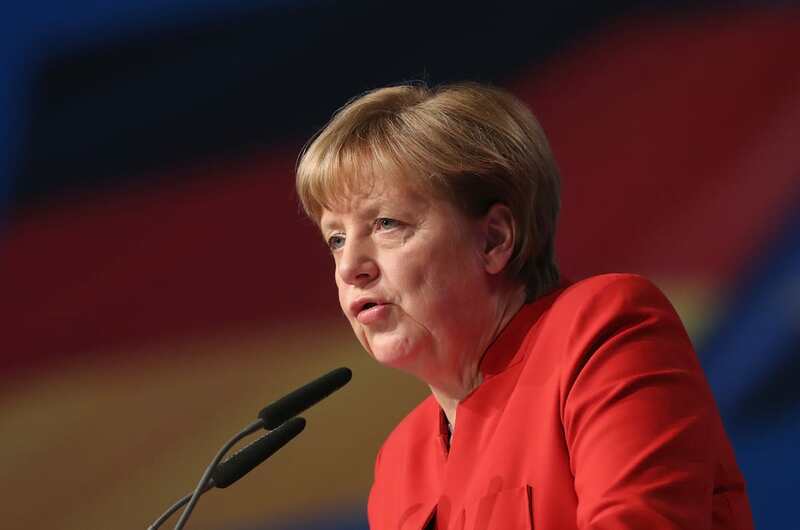 The Chancellor of Germany, known generally for her tolerance, was named Person of the Year in 2015. Since she has proposed a nationwide burqa ban in Germany and been criticised for her reaction to the financial crisis in Greece. 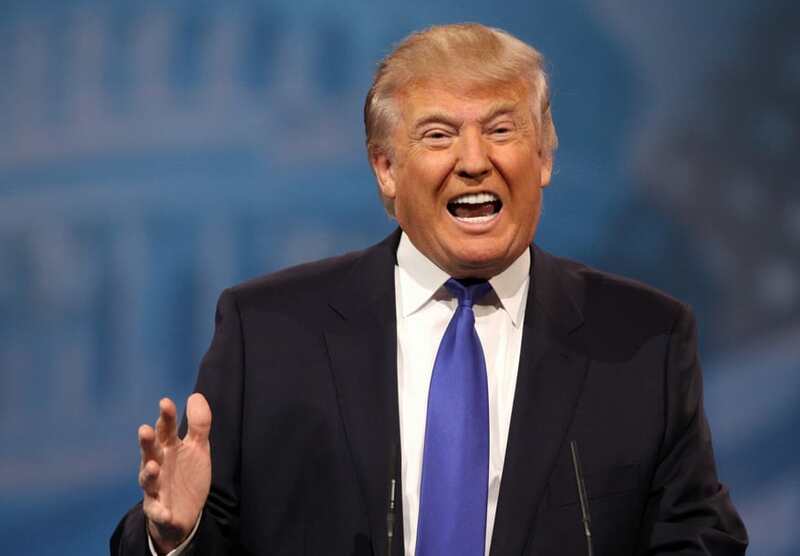 This year, Donald Trump has joined the ranks of individuals and groups – including ‘American scientists’ who investigate climate change and ‘American women’ who overcome everyday sexism to break the glass ceiling – honoured with the title of TIME‘s People of the Year. 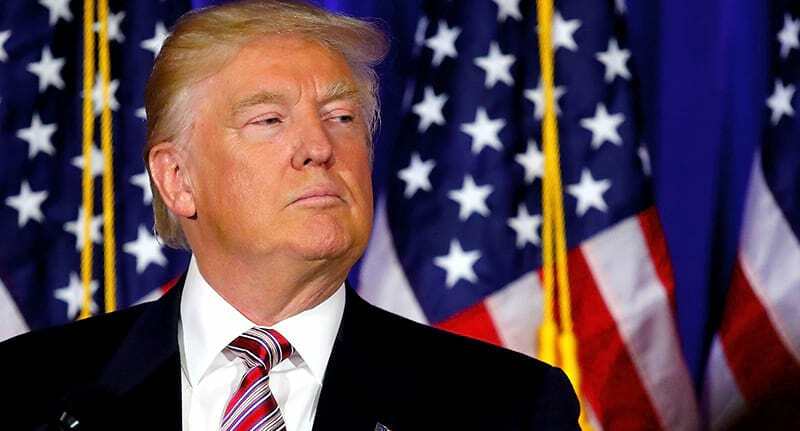 TIME’s accolade gauges societal changes – for better or for worse – and frankly, by that measure, Trump is the obvious front-runner for the title, whatever you think of his election, his campaign tactics or his policies.